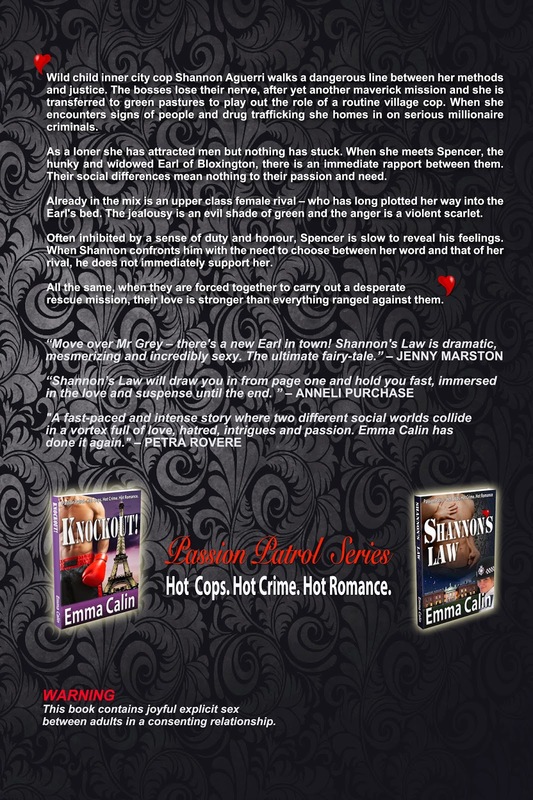 The first review for Shannon's Law goes to.... Jenny Marston, a UK uber-blogger and book reviewer. I like her review A LOT! Luckily the rear end of my book was bare and still in production so I was able to include an excerpt before the launch-day print run and publication. I can't thank my early reviewers too much. All feedback is welcome and hard to get. I feel very privileged to have folks out there who have given me their attention above the clamour of this world. Emma Thinx. A true friend knows your flaws and defends them.